© KLD Concept - Squadra del Toro © - 2001 - Interdiction de dupliquer les documents - Contacter le Webmaster . 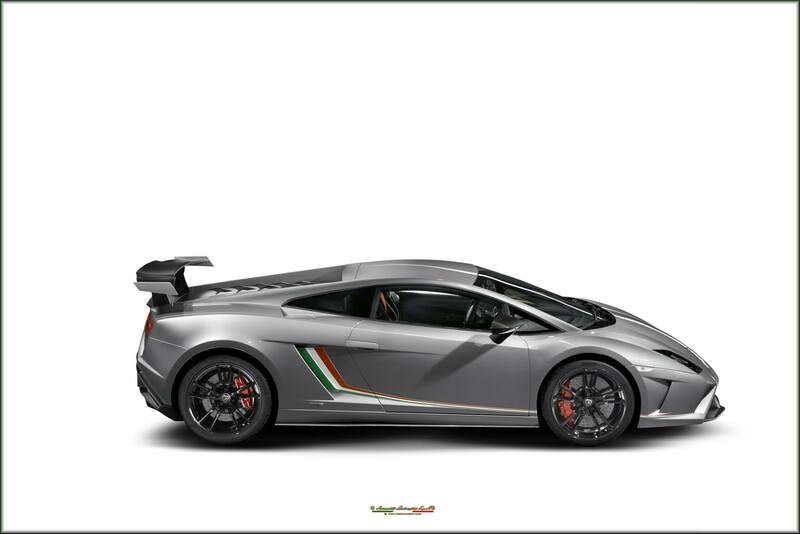 Lamborghini by KLD Concept is a non-commercial enthusiast website, we do not sell cars or parts, the Lamborghini name, all model names and the Raging Bull logo are registered trademarks of Automobili Lamborghini SpA. Neither this site nor my E-mail is associated with the Automobili Lamborghini Holding SpA.